The exhibition Look at Me! Portraits and Other Fictions from the ”la Caixa” Contemporary Art Collection examines portraiture, one of the oldest artistic genres, through a significant number of works of our times. 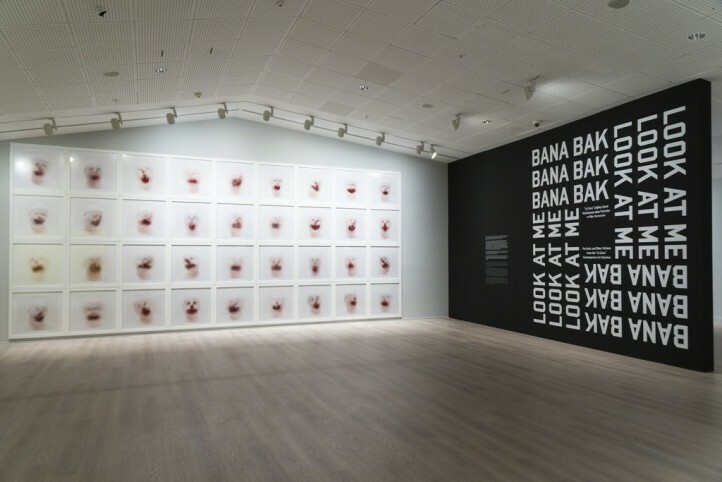 Paintings, photographs, sculptures and videos shape a labyrinth of gazes that invite spectators to reflect themselves in the social mirror of portraits.